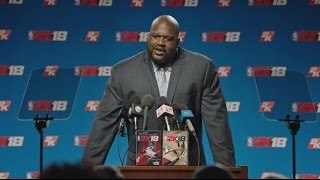 2/15/2018: The NBA All-Star Game comes to Los Angeles. 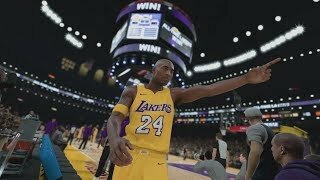 9/15/2017: NBA 2K18 launch trailer. 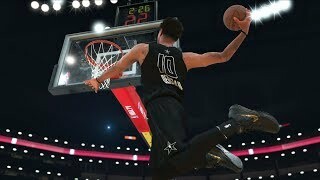 8/31/2017: The Neighborhood combines the best parts of MyPARK, Pro-Am and the popular MyCAREER experience to create a shared world. 8/24/2017: All 30 NBA franchises' all-time teams are comprised of the best players in each team's history. 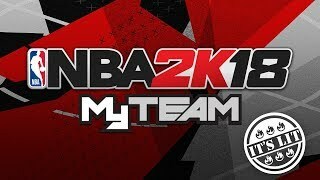 8/18/2017: MyTEAM is returning for NBA 2K18 and will feature two brand new modes Pack & Playoffs and Super Max. 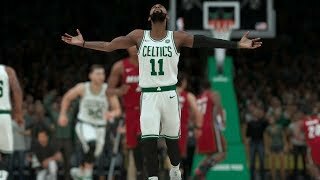 8/17/2017: This gameplay trailer features Shook Ones by Mobb Deep. 8/8/2017: The processes developers utilized to create the game's look. 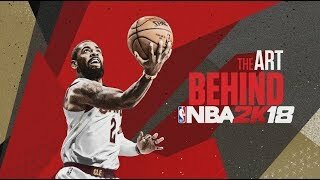 5/8/2017: Introducing the next NBA 2K Legend Edition cover athlete.